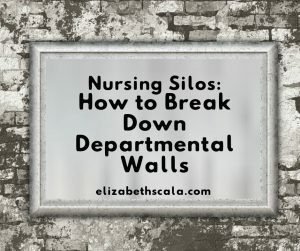 Often in nursing, especially in hospital nursing, nurses find themselves in departmental silos. Patient care is affected when one nursing specialty fails to communicate properly with another. 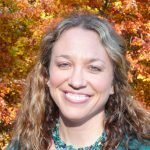 In today’s video blog, I share several strategies to help break down the barriers in order to reduce the silo effect in nursing. If you think about nursing departments- you can imagine how these nurses may feel the silo effect. Nurses focus on the patient in front of them, in the unit or department they are in, with the hopes of providing the best care. At times, there can be a communication breakdown when it comes to the patient care continuum. Even between units- a patient moves between nursing groups. Think about patient hand-off that happens between nurses in various areas. There are multiple opportunities that patient flow itself can unintentionally create this silo effect. 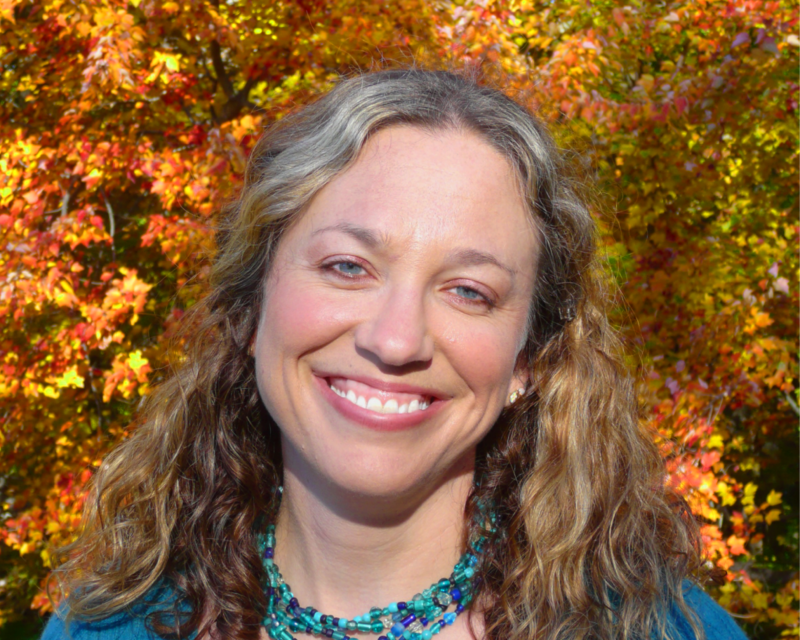 In this video, I share several strategies to help with nurse-to-nurse communication. I’d love to hear from you! Have you experienced the silo effect in nursing? If so, how did you break down communication barriers among various nursing groups? Share a comment below and thanks for watching! Yes, I have experienced the silo effect. It usually happens when getting a patient from the ER to the unit I work on. I am part of the education committee on my unit and we have gone to different units, in the hospital, to educate the nurses about our unit. I have never thought about having ER nurses come to our unit to educate them about their process or even going to the ER and shadowing a nurse for a couple of hours. Great suggestions! Especially on networking and be open to other specialties when attending conferences. Thanks, Cassandra! Happy to hear that the suggestions offered were useful. Enjoy the day! Developing TRUST via CONNECTION! I think this is extremely important for all of us. It brings the realization that we are more than just ‘our specialty’ and when we gain awareness and open our eyes to what others experience it helps bring us more tolerance. Thanks Elizabeth. Sharing! Awesome, Nicole. Glad you enjoyed it and thank you for sharing!